of people from other states moving in to find an alternate, simpler life. While Goa has always held a peculiar lure, what with the hippy culture being predominant here in the ‘70s and ‘80s; in recent times, many professionals across India are escaping the rigor of city life to find a bit of soul, sunshine and spark by making a decision to move, work remotely and live in Goa – a decision that may have once been impossible to fathom but is now slowly gaining ground. Is it really that easy? What do you give for the get? A move to Goa a decade ago was very different from the current times. A lot has changed and yet some things remain the same. Many co-working spaces have come up, providing the right infrastructure for remote working possibilities. Yet, not all with mainstream jobs want to or can make this shift. The choice of profession calls the shots in making this shift seamless and usually artists, writers, designers and other creative folk make this transition with more ease. Many also reinvent themselves in vocations that lends to creating a vibrant cosmopolitan feel. 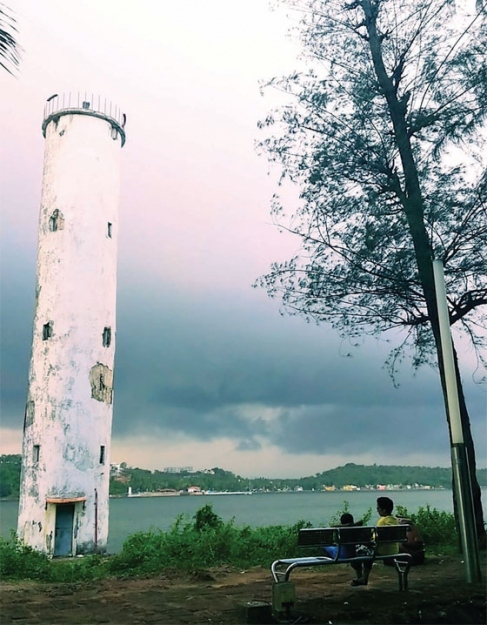 Those who moved earlier for the vibe of Goa that was untouched and serene, lament that rampant development is changing this state for the worse. Compared to a lot of places in India, Goa still has fewer issues with language, tolerance or safety. That in itself perhaps is reason enough to try.